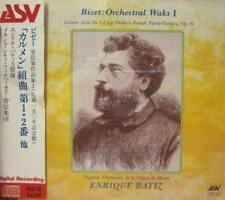 Enrique Batiz, Rossini, Overtures. Классическая музыка. Купить "Enrique Batiz. Rossini. Overtures"
Buy It Now for only: US 562,50 руб. Buy It Now for only: US 449,82 руб. Buy It Now for only: US 560,69 руб. Buy It Now for only: US 555,70 руб.